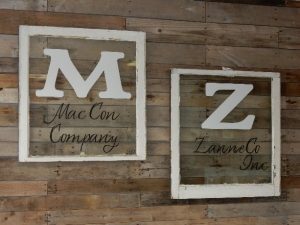 Mac Con Company and ZanneCo are sister companies owned by Michael Stallion and are operated as a family business with a unified management team working from the same office located in Cape Girardeau, MO. We have gained a hard earned reputation as a General Contractor that puts experience, quality and reliability above all other considerations. When you select Mac Con Company or ZanneCo, you are getting an experienced full-service general contractor who will work hard to find a solution for your construction needs. By combining dedicated and creative problem solving with the latest effective construction products, we help you visualize and budget your project. Mac Con Company was organized in 1987 to bring quality Butler Rural and Lester buildings to the Cape Girardeau market. In 2004 we started ZanneCo, Inc. to specifically serve our industrial customers in the state of Missouri, soon expanding to other locations in Virginia, Arkansas, and Tennessee. Today, we are a multi-disciplined construction and maintenance company operating in 10 states. The number of specialty services we provide has continued to grow since our start in 1987. We deliver uncompromised service to our clients and professional growth and fulfillment for our employees, including the latest and most up to date safety training. We listen to our clients, learn their values, investigate and respond to their needs. In short, we take great pride in helping our clients see their dream become a reality and their mechanical, structural, and process problems solved. We strive to develop long term business relationships that are based on respect, trust and honesty. This is what we believe sets us apart from other small construction companies and we continue to operate with a very blessed book of business year after year. When you select Mac Con Company or ZanneCo, you are buying more than conventional quality assurance and industry standard construction methods. You also get access to outside inspectors, technicians, supervisors and craftsmen who are dedicated to the construction trades. 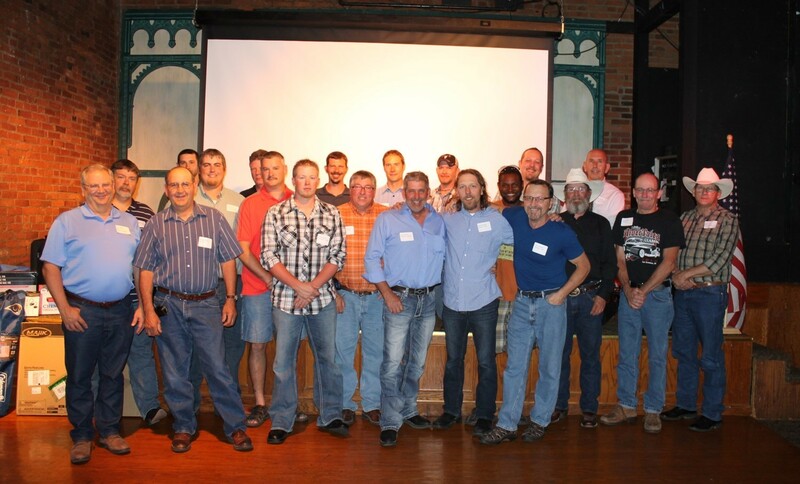 75% of our employees are trained in at least two specialties and have over 10 years of construction experience. Our employees have an average of 10 years continuous employment with us and 1 in 5 are college graduates or have extensive post-secondary education. Where safety, schedule, flexibility, dependability, and cost effectiveness are issues, Mac Con Company and ZanneCo have a verifiable track record of success and our team will be happy to discuss your project.